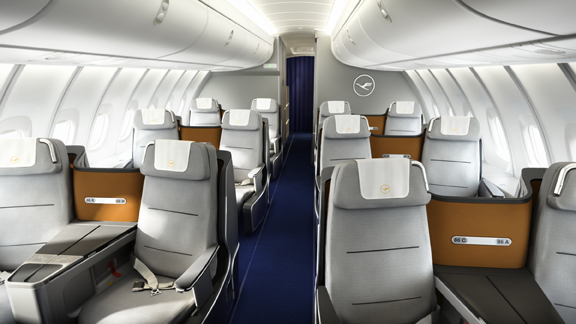 PearsonLloyd designed the new business class seat and cabin for German airline Lufthansa, focussing on both comfort and elegance. 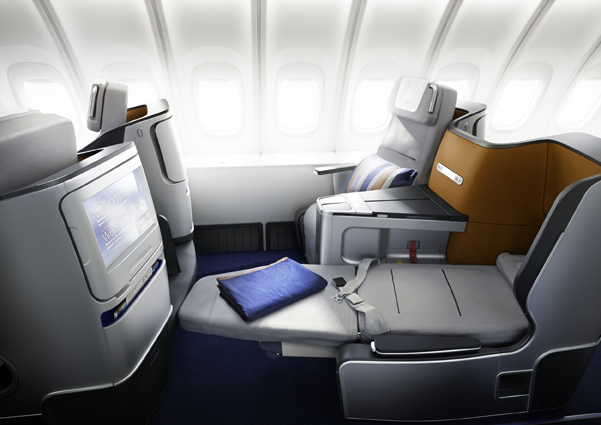 Comfort and elegance are the key features of Lufthansa’s new business class seat and cabin for their Boeing 747-8 aircrafts, designed by PearsonLloyd. 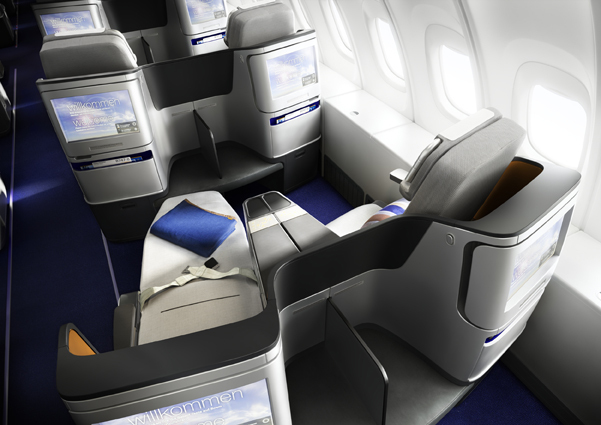 PearsonLloyd worked with the German airline to create a cabin space that prioritises ergonomics, looking specifically to the seat space, functionality and overall cabin environment. The layout follows a “V” shape with a seat configuration that allows all passengers to face forward, while providing for increased privacy. 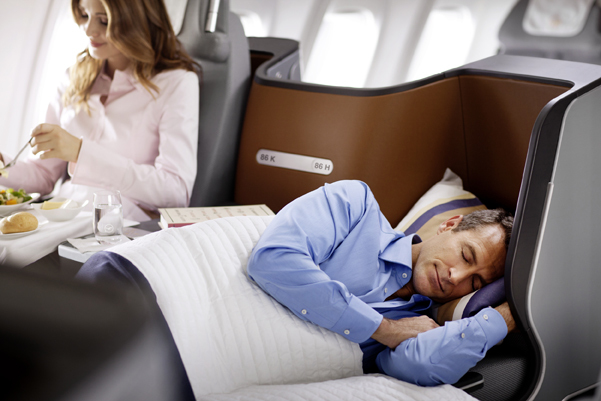 Maximised bed length and seat width was also accommodated in this V-shape.